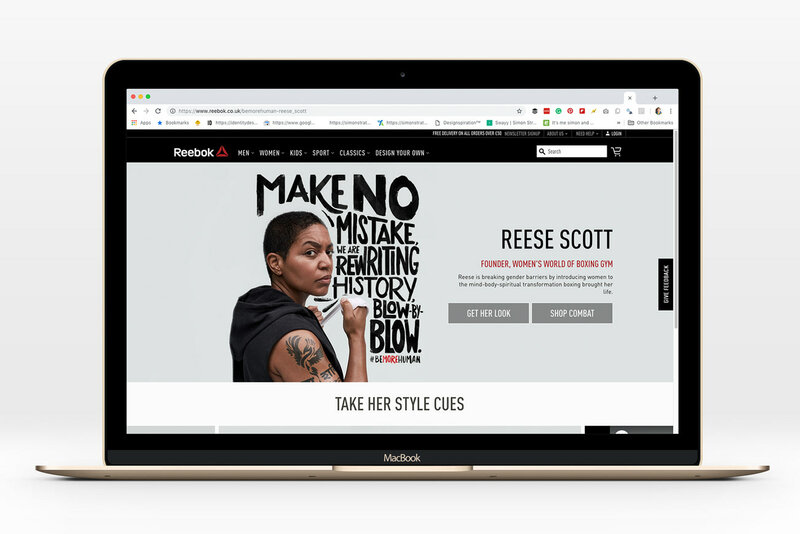 I was surfing on Behance for an inspiration related to fonts for ABDZ. I stumbled across the work of Simon Stratford who is a designer based in London, UK. 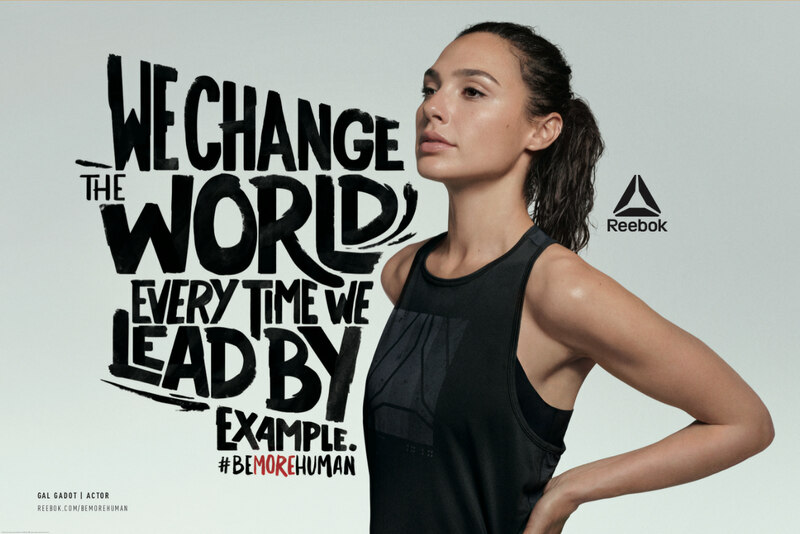 He published a project for Reebok #BeMoreHuman Typeface fully hand-drawed. 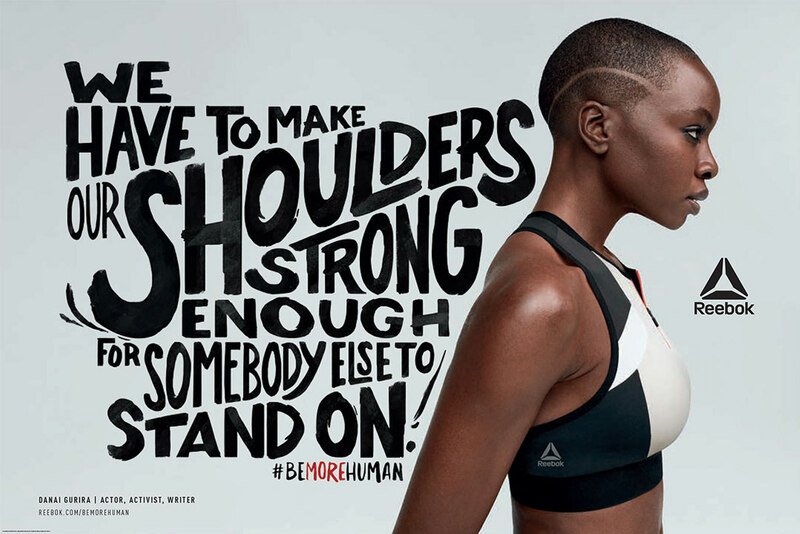 It's just a beautiful and yet powerful campaign featuring popular celebrities like Gal Gadot (Wonder Woman, Danai Gurira (from Black Panther) and more. I would totally advise you to check out the videos as well, it's great to see Simon's work animated and represented by strong women.